Reparations may be a hot topic this election season, but Ken Woodley has been fighting for reparations since the early 2000s. On Joshua Johnson’s 1A (an NPR program), Woodley was featured live on a panel of experts brought together to discuss reparations. The panel included Congresswoman Sheila Jackson Lee, Danielle Kurtzleben, author Kirsten Mullen, and James Antle. 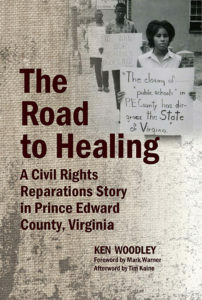 Woodley’s new book, The Road to Healing, tells the story of his successful fight for civil rights reparations in Prince Edward County, Virginia, where public schools closed in response to the Brown v Board decision. Woodley, however, says he sees the need for reparations for slavery and civil rights injustices on a national scale. 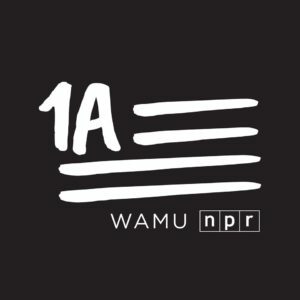 Listen in here: https://the1a.org/shows/2019-04-09/reparations. You are currently browsing the archives for the Ken Woodley category.